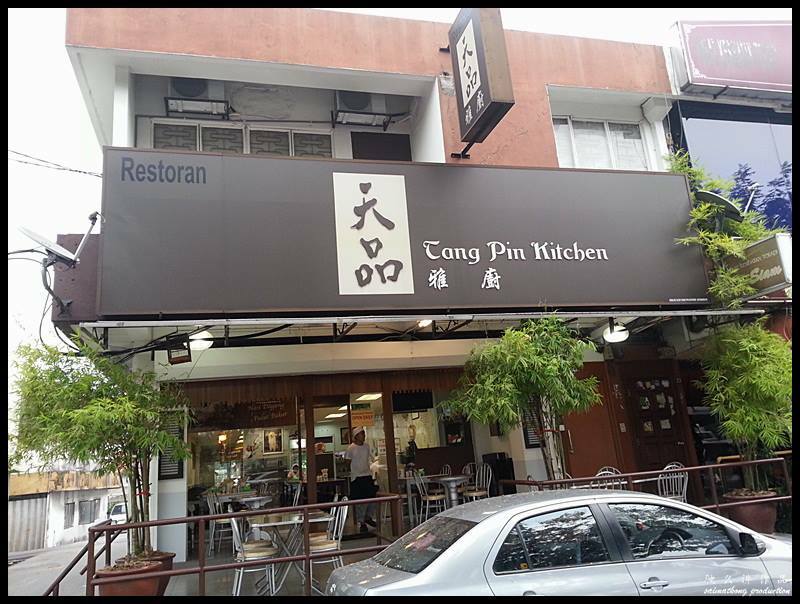 Tang Pin Kitchen (天品雅廚) is a restaurant specializing in a variety of homemade noodles and fishball products. 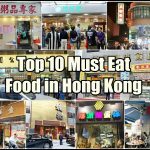 Among the signature dishes here include mee pok, fried chu cheong fun, toast bread, fried porridge and many more. 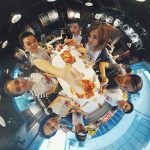 This noodle restaurant is apparently under the same management as Tang House of Fishball in Seapark. 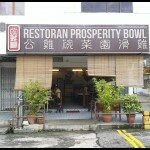 This restaurant occupies a corner shop and is situated opposite Petron petrol station in SS2. 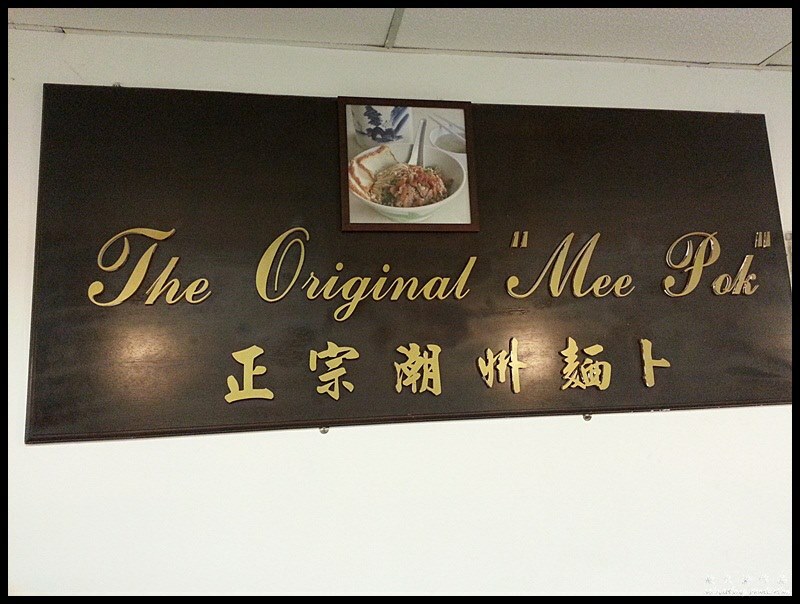 This restaurant is on the same row of shophouses like New Formosa, Sri Siam, Nyonya Restaurant and etc. As for parking, there are parking spaces available in front of the restaurant. 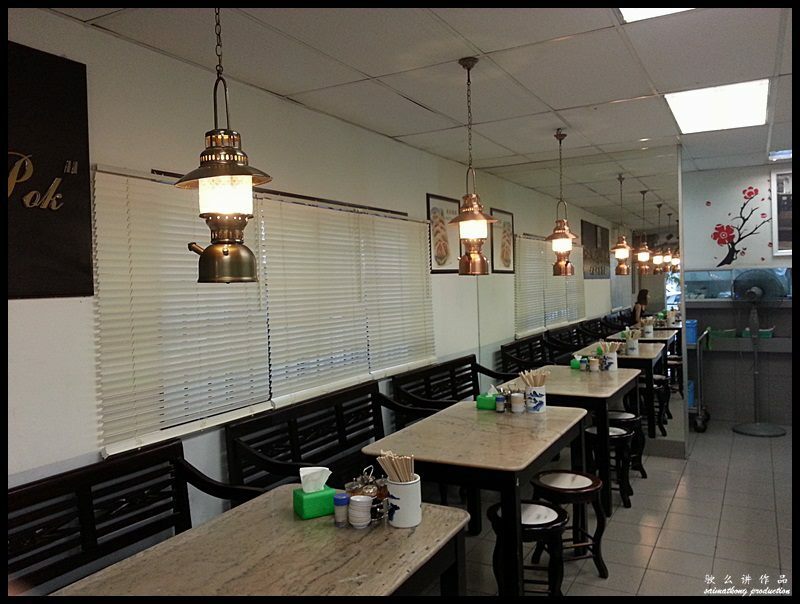 The restaurant’s interior concept reflect a simple typical Kopitiam with marble tables, wooden stools and bench. This restaurant is always super packed during lunchtime on the weekends. 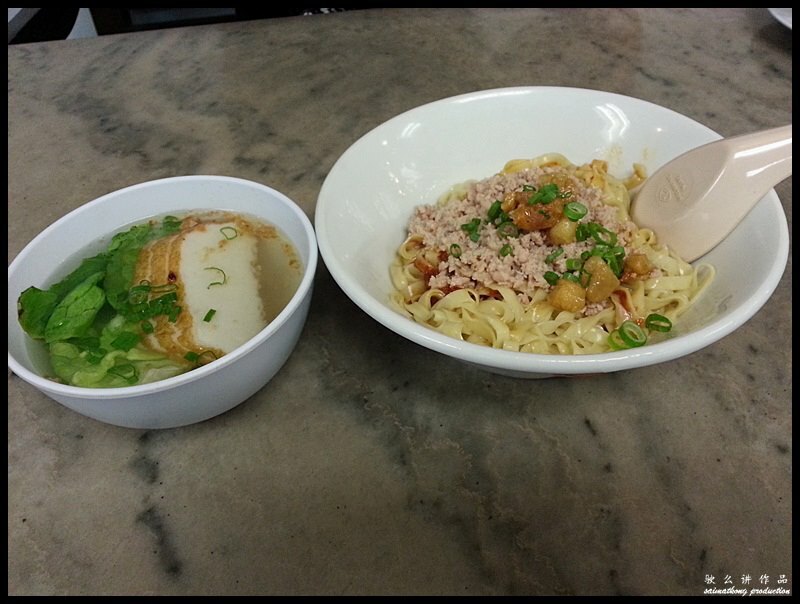 This highly recommended Tang Pin Mee Pok is served with handmade noodle, minced meat, lots of pork lard and a small bowl of soup with slices of fish cakes and lettuce. 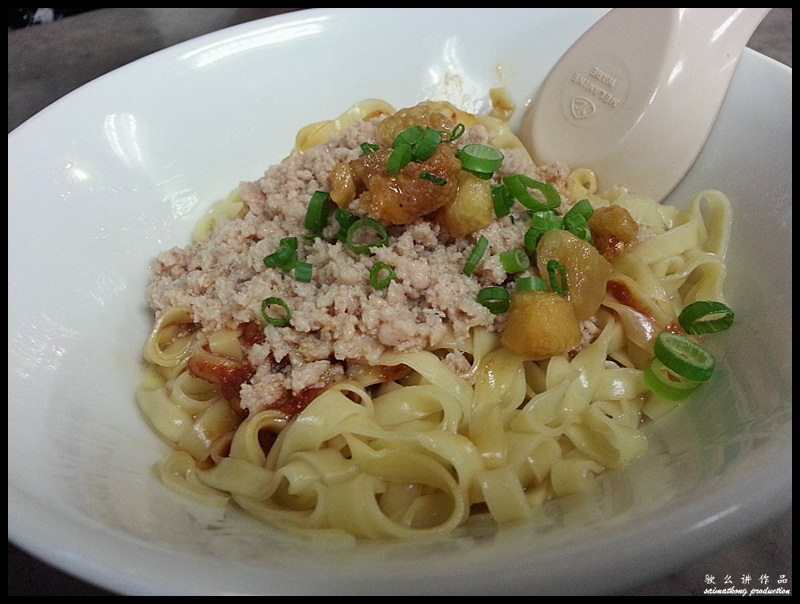 The handmade noodle look very similar to ‘pan mee’ or ‘koay teow’. The texture of this thin and flat noodle is springy and chewy. Yums! 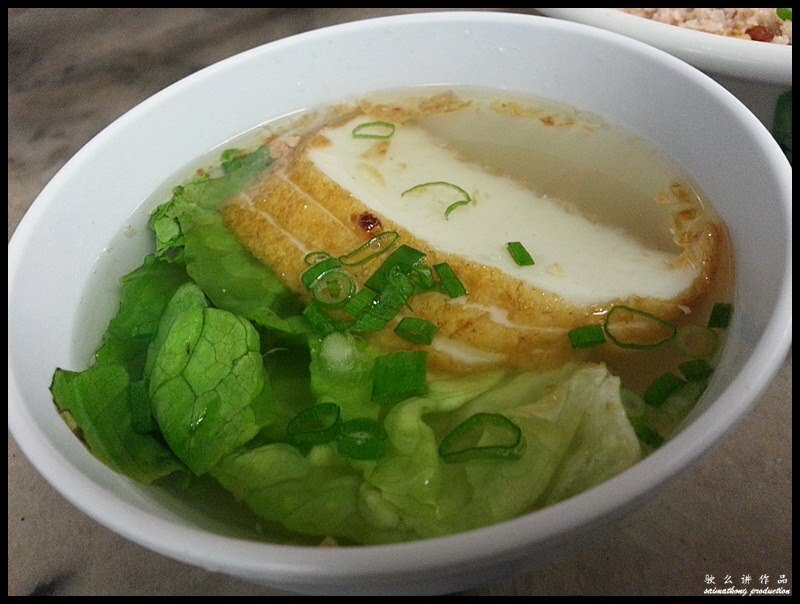 This fried Chu Cheong Fun is filled with ingredients like beansprouts, eggs, spring onions and crispy pork lard. 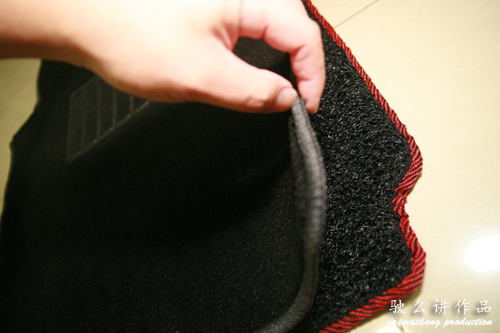 The texture of the chu cheong fun is soft and smooth. Very tasty and delicious! At only RM4.00, this is so worth it! 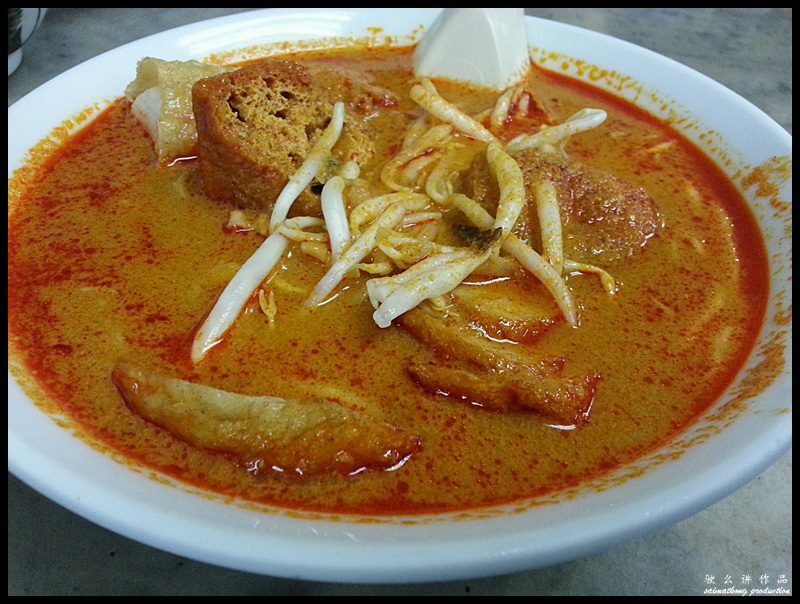 This curry mee is served in thick and aromatic curry broth, with slices of fish cakes, fu chok, bean sprouts, fish balls and etc. 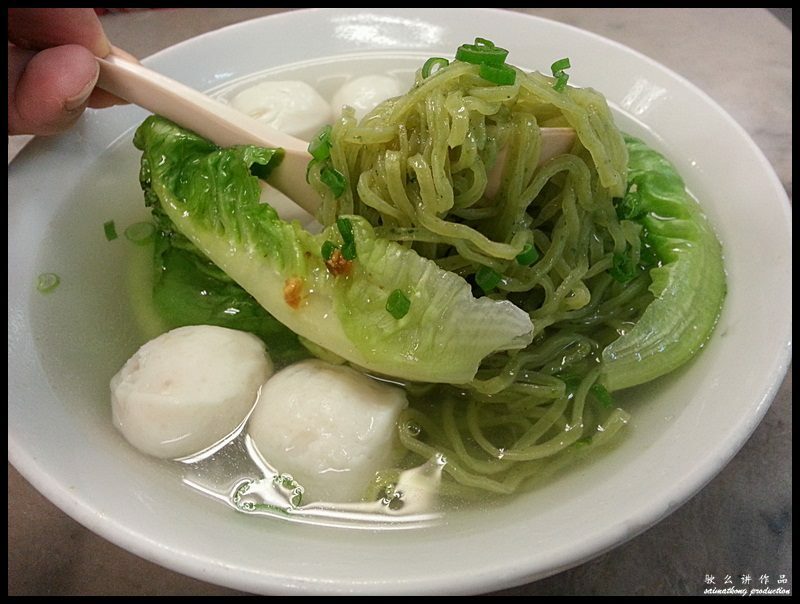 This bowl of healthy soup noodle contains celery flavored bouncy noodles, homemade fish balls, thinly sliced fishcakes and some lettuces. 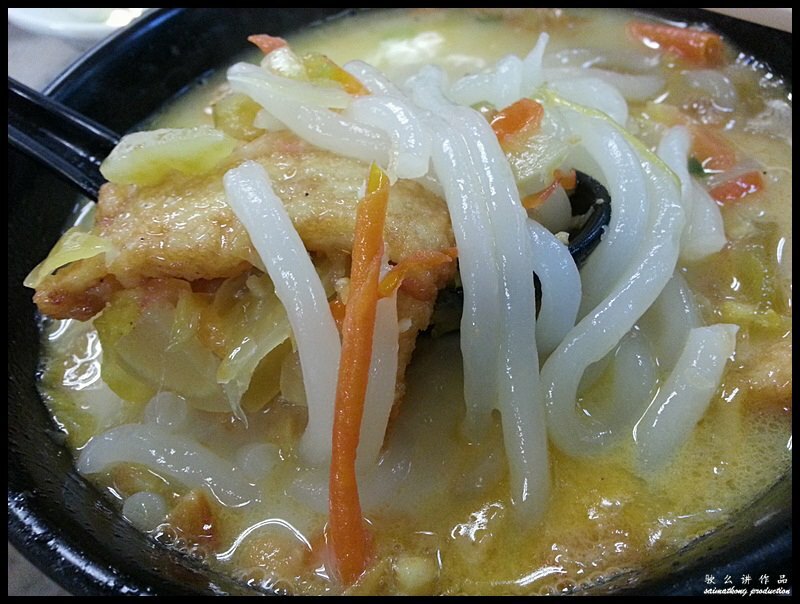 This bowl of fish paste noodle is similar to fish head noodles but instead of fish meat, you will be getting slices of fried fish paste. 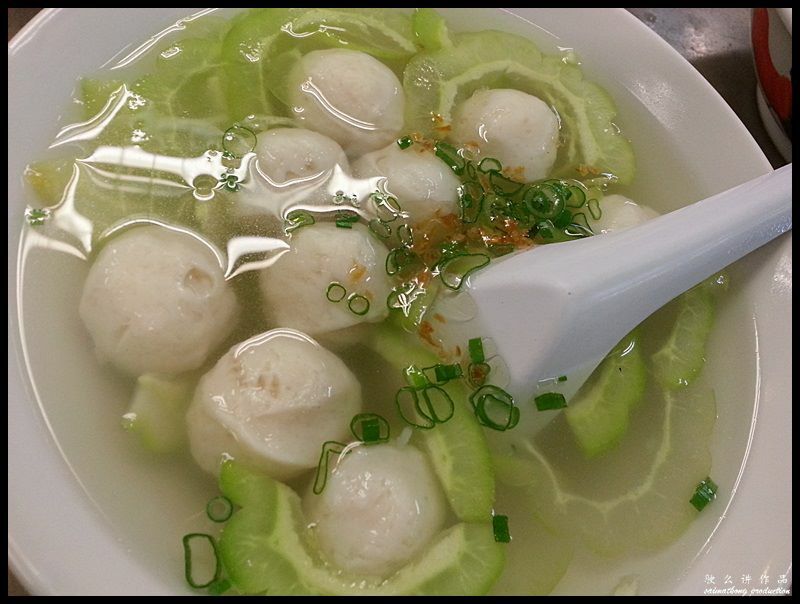 This bowl of fish balls comes with slices of bitter gourd. 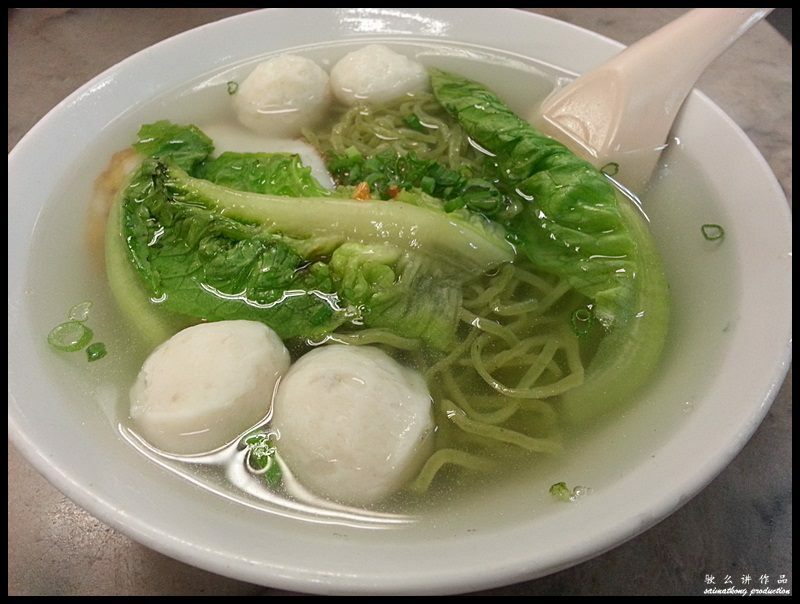 The fish balls are fresh and tasty with bouncy texture. The best part of their fish products are, boric acid and preservatives are not added in any of their fish products! 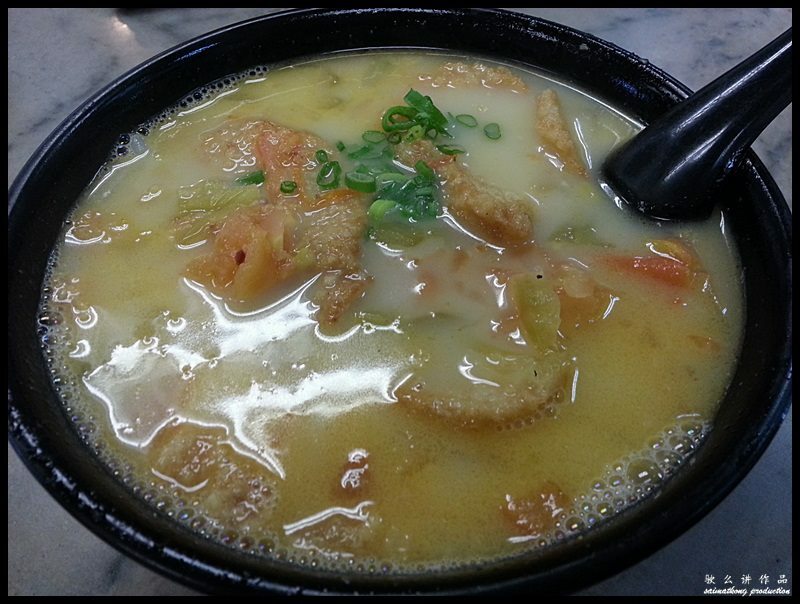 Tang Pin is famous for their cold Tau Fu Fah. 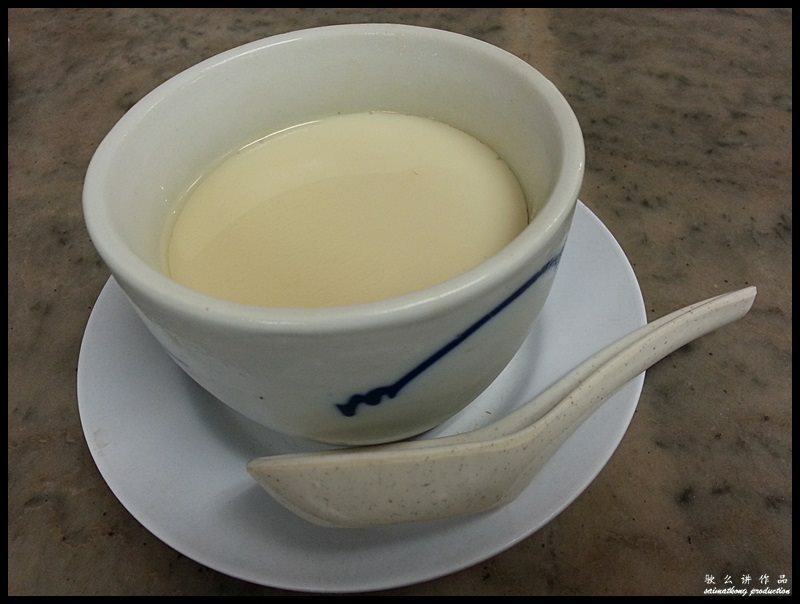 The texture of this chilled tau fu fah is silky smooth and delicious. 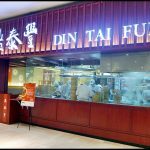 The wife says this is as good as the famous Ipoh Funny Mountain but I think Funny Mountain’s tau fu fah is better. 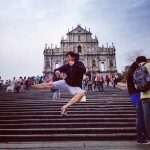 This ‘fu chuk yee mai’ is my all-time favorite tong sui. This dessert is light, refreshing and not too sweet. 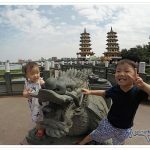 This Hainan Tea is frothy on top and appear in nice layers. Taste wise, it’s just so-so. 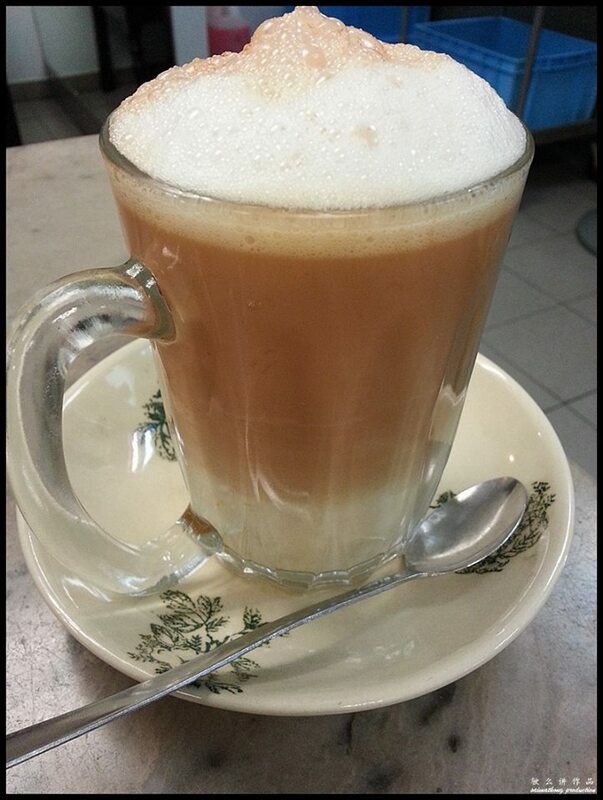 I still prefer the Ah Weng Kor Hainan Tea from Imbi Morning Market. 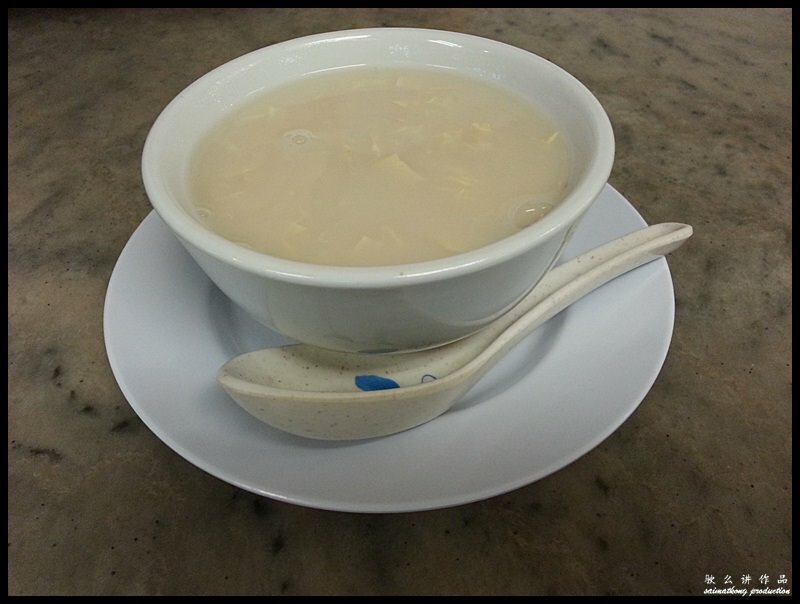 The sweetness of this soya milk is just right and this drink is definitely healthy as it’s homemade. Verdict: Overall, all the fish products served here are very nice as it’s handmade and fresh. I heard they have their own factories in Old Klang Road producing and supplying the fish products to each of its outlets. 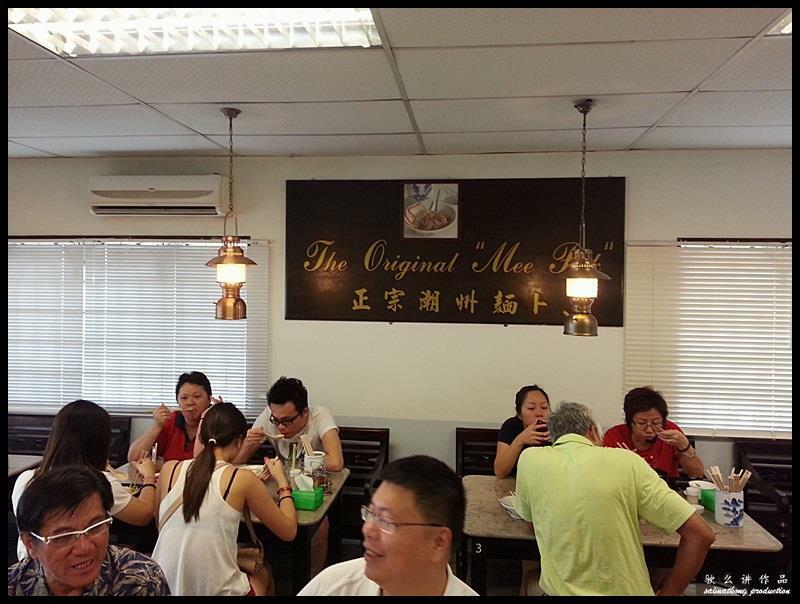 They serve excellent mee pok and fried chu cheong fun which I think is nicer than those served in dim sum restaurant. Just these two dishes are enough to keep me coming back here. 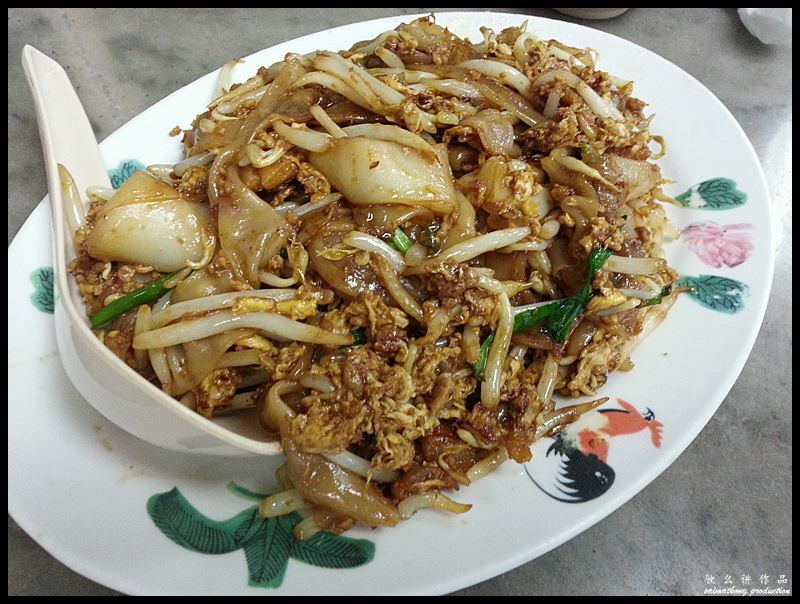 Address: No 24, Jalan SS2 2/24, 47300 PJ, Selangor.